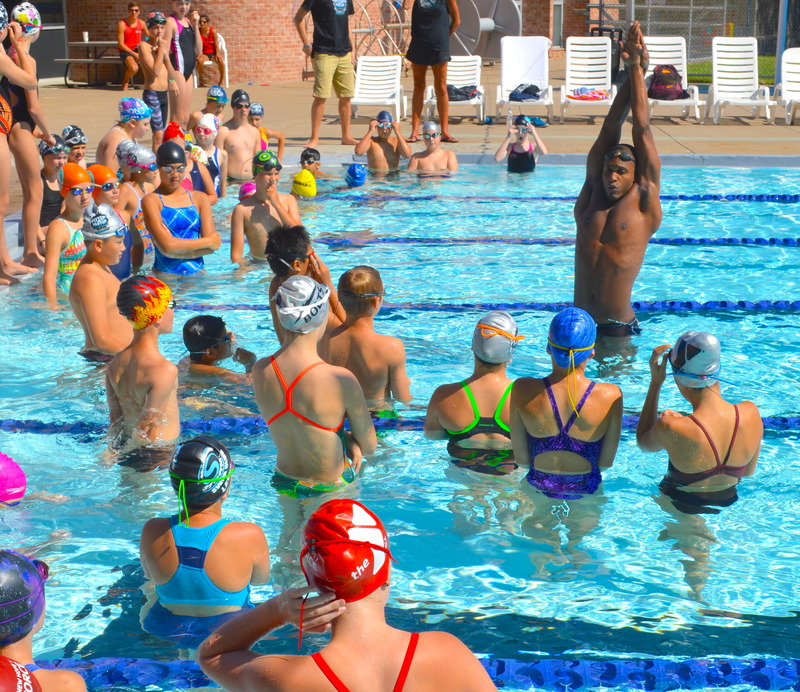 Let’s face it: Most swimmers can do a beautiful butterfly in the first 25 of a race or rep during practice when they’re fresh. So instead of picturing that piano on your back during the last 50 or 25 of a race, think of a water bug. “You want to be skimming right on that surface,” he says. Likewise, it’s easy to do a bunch of underwater kicks on the first 25. The best butterfliers are consistent off every wall. 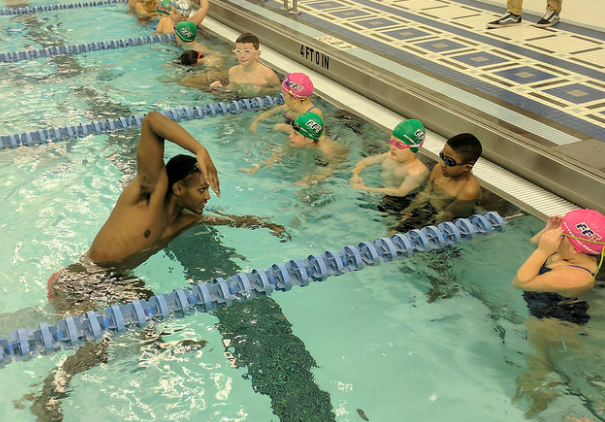 That goes double for the swimmers who aren’t blessed with basketball-player height. Smith speaks from experience, being 5’10” himself and having to go up against a certain other Baltimore-bred butterflier over the years. 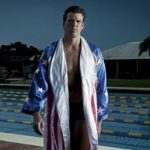 Being 5’10” didn’t stop him from becoming the first Baltimore high schooler to go under 21 seconds in the 50-yard free, his specialty in those days, or scoring points and winning an NCAA championship relay for the University of Arizona, where he transferred following a frustrating freshman year at Tennessee. 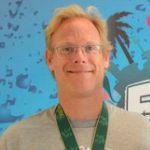 Smith, who started swimming at the age of six and has belonged to both mostly minority and white clubs, would like to be part of the permanent solution to one of the sport’s historic weaknesses: inclusiveness. 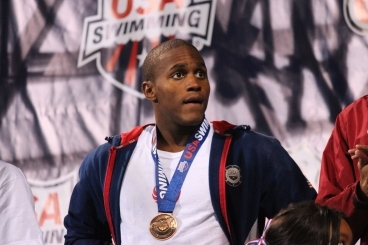 “I always want to be involved with swimming and diversity awareness,” says the Arizona journalism graduate, who is back after a brief retirement. He’s currently training twice a day while holding down a full-time job at Celebrity Fight Night benefitting the Muhammad Ali Parkinson Center at Barrow Neurological Institute in Phoenix.